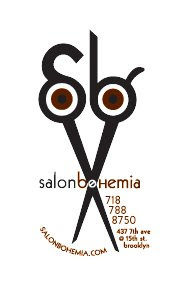 Salon Bohemia is a multi-cultural, Paul Mitchell focused salon, based in the heart of Brooklyn – Park Slope! Wendy Smith (above) is the proud owner of this gem, Park Slope’s original multi-cultural salon. You will find a welcoming and chill atmosphere at Salon Bohemia the minute you step inside. 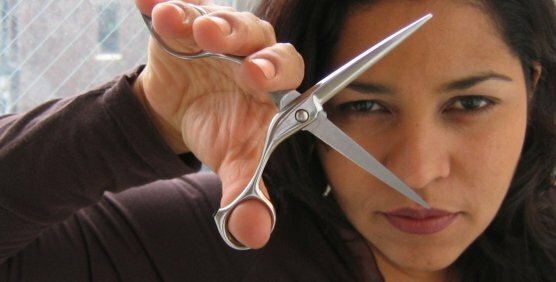 I can assure you, you will immediately feel comfortable and relaxed in the beautifying hands of the stylist of your choice. Services offered at Salon Bohemia range from Keratin treatments to relaxing facials that leave you feeling rejuvenated and fresh. Does not matter what your specific beauty need is, Salon Bohemia brings out the best in you and will leave you ready to take on your day to day activities feeling brand new. Call (718) 788-8750 OR click HERE to book an appointment online! Want to learn more about Salon Bohemia? Visit them on the web! You can “Like” them on Facebook or “Follow” them on Twitter for up-to-date information about upcoming events and promotions.